Here is a unicorn of a find! 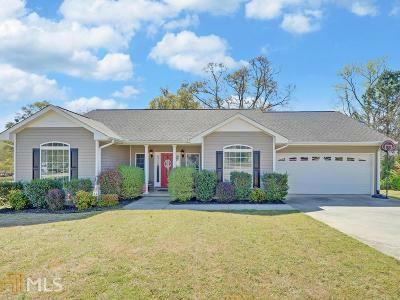 Beautiful, well taken care of 3 bedroom 2 bath home with nearly 2,000 sq ft in a fantastic subdivision just minutes from Lake Hartwell! 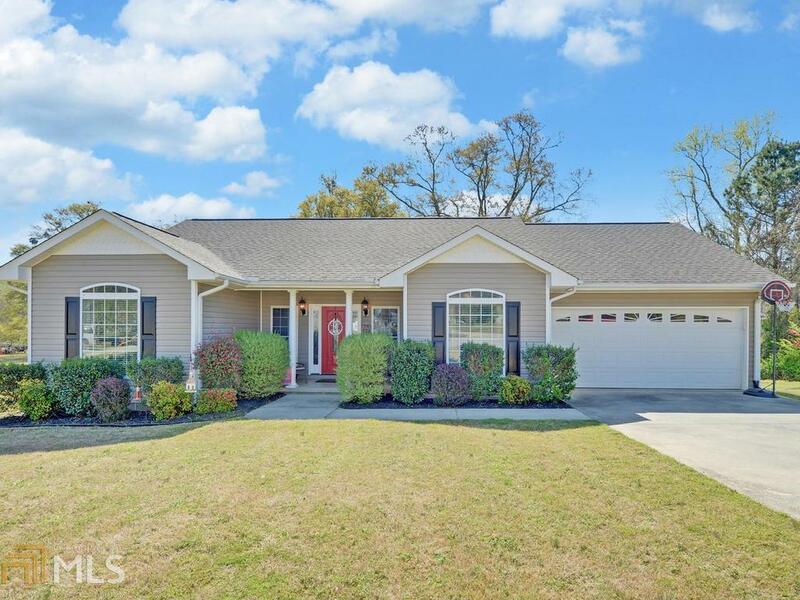 This home offers Geothermal heating/cooling, upgraded kitchen with all brand new stainless steel appliances, lots of storage and upgraded faucets throughout. Wheelchair accessible with wide halls and doors and open floor plan with very large kitchen! Private back deck perfect for a good bbq! Fenced in back yard. Oversized lot! Also comes with a camper parking spot 16x26 with power hookup. At the end of a culdesac! Comes with a playground/fort that was built on site.